Beautiful, highly desirable property in the Finger Lakes region. 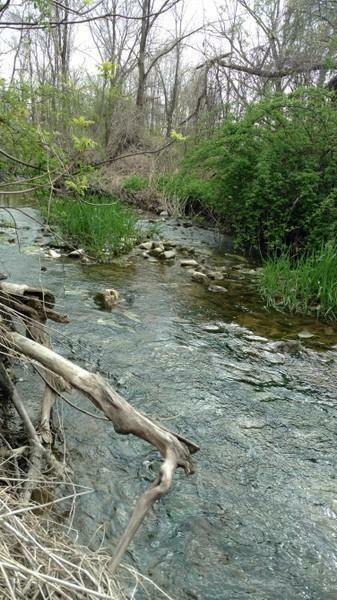 Approximately 27 acres, half of lot is wooded with Rocky Run stream running through it and other half is open field (tillable or building site). 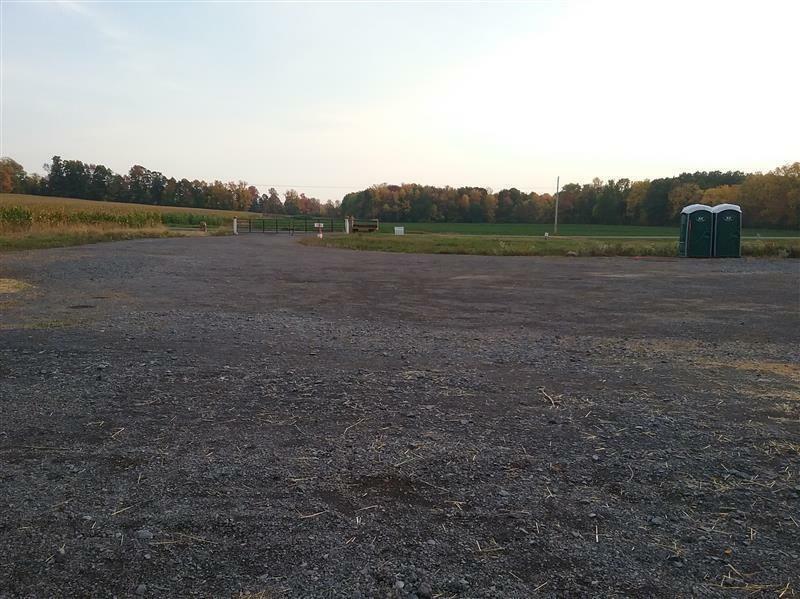 Ideal corner lot with 1000+ft frontage on each road. 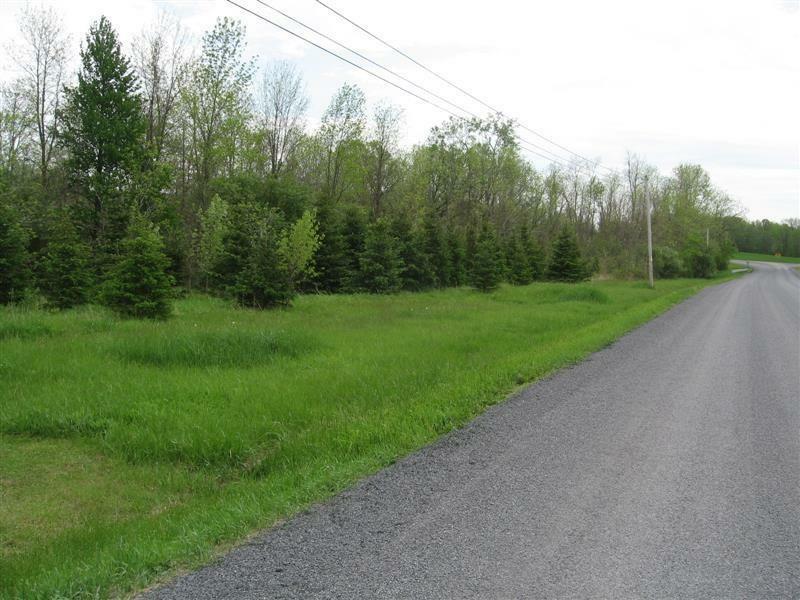 Property has small stand of xmas trees, abundant wildlife, gravel pad for barn or other structure, extra wide gravel driveway and public water at road. 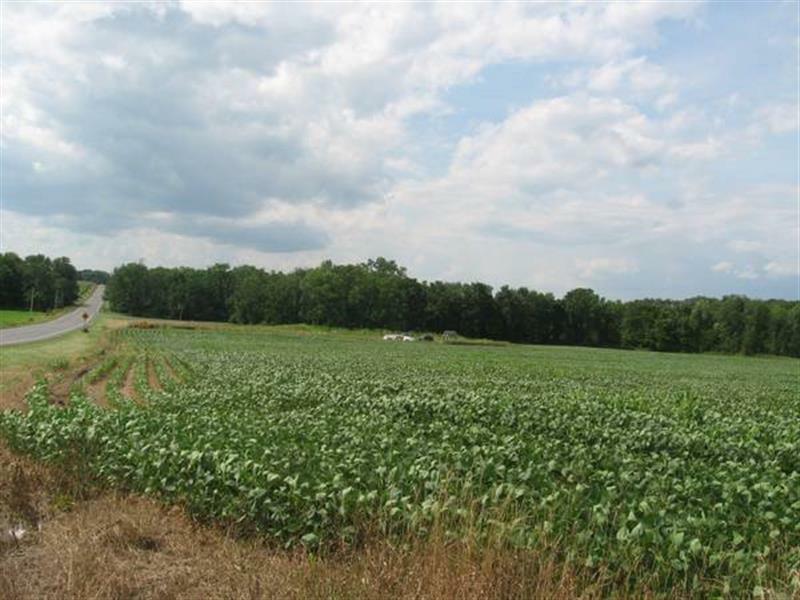 Country setting yet close to Canandaigua (5 min), Geneva and NYS Thruway. Great property for a farmette, hops yard, crops, horses or your dream home. May be divided with town approval. Listing information © 2019 CNYIS, GENRIS, WNYREIS. Listing provided courtesy of Roxwell Properties, Inc..